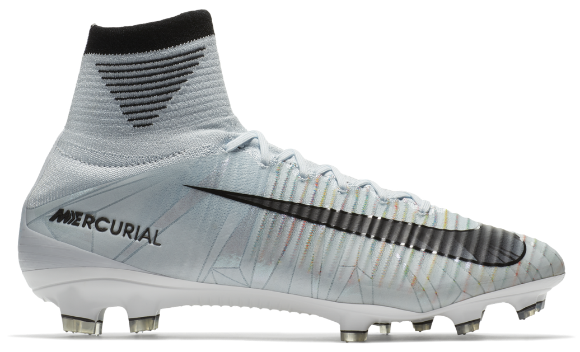 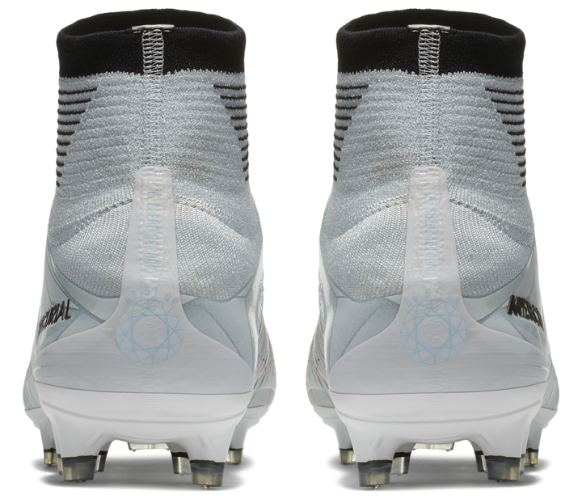 These are the new Cristiano Ronaldo “Cut to Brilliance” boots 2017, the newest edition in Nike’s creations for the Portuguese Superstar in their signature Mercurial Superfly collection. 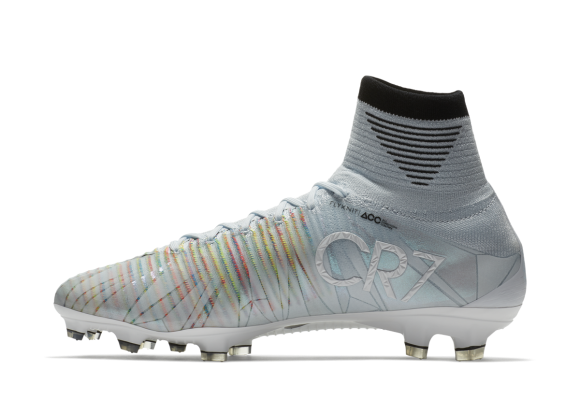 These cleats are the 5th chapter (5th release under this series) and were debuted by Ronaldo in their European clash away at Dortmund earlier tonight (September 26, 2017). 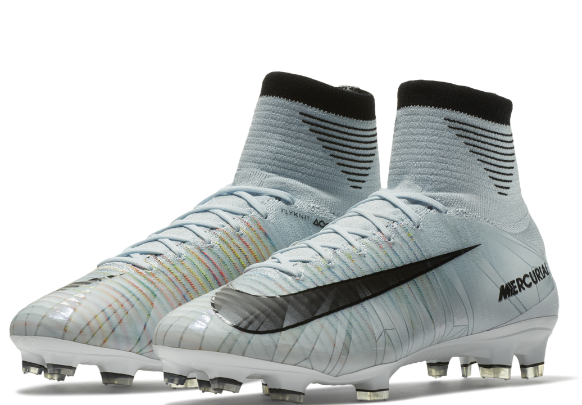 Ronaldo scores twice for Real in a 3-1 win.